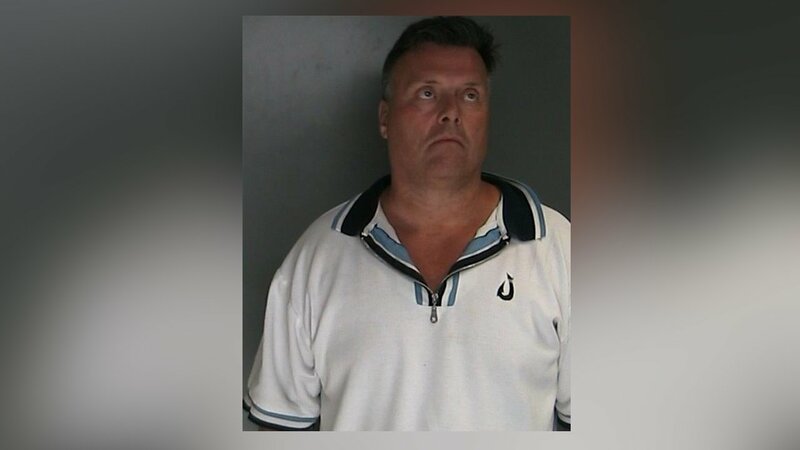 HOLBROOK, Long Island (WABC) -- Police in Suffolk County have arrested a man on charges of boating while intoxicated on the Great South Bay on Saturday night. According to police, an officer observed a boat operating without navigation lights heading directly toward the police boat at about 9:40 p.m. north of Ocean Bay Park, Fire Island. The crew of the police boat placed its engines into reverse to avoid a collision, activated the emergency lights and stopped the oncoming vessel, authorities said. The vessel, a 25-foot Everglades center console boat, was being operated by William Lindemann and there were two adult passengers on board. Lindemann, 54, of Holbrook, was arrested and charged with Boating While Intoxicated. The vessel was towed to Marine Bureau Headquarters at Timber Point in Great River.